So what happened in the end? 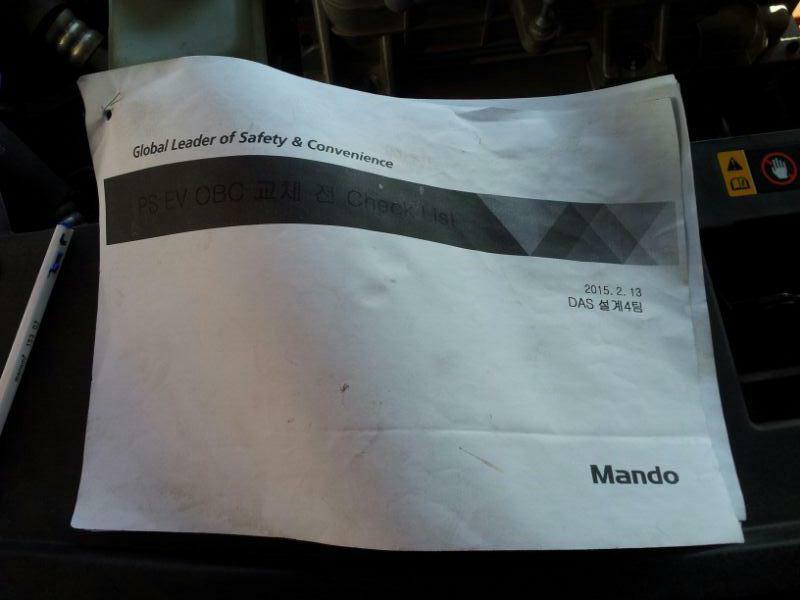 I really hope Kia sorts this our you. Their lack of concern is appalling. 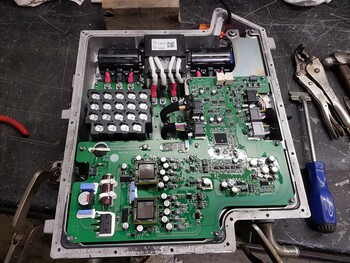 The charging failures as documented on this thread, and Kia's reluctance to inform us on what is going on, are a strong negative when it comes to recommending anyone to buy a Kia car in future. A shame because in many respects this is a great car. My latest frustration with this issue, after the first failure two weeks ago was two nights ago. Trying to charge from 8% back to 100%. Charging failed 5 times in a row. it started normally but failed each time after 5 or 10 minutes. Not consistent with the time of failure. Not a consistent error message. Very hard to debug. Fortunately it worked on the sixth attempt. I will take the car to Kia to get the OBC changed. No wonder so many users are frustrated by this bug. You don't know if your car is going to be charged when you need it. When I attempted to back to the case (at Kia Customer Support), I found that they had closed the case, with no further contact! Kia is just totally incomprehensible to us. Fortunately, we saved the emails in which they told us (before the sale) that warranty service would be provided IN JUNEAU by contracting with some other local service provider. The dealer has been speaking with Kia Customer Support on our behalf (they still have not had any more contact with us), and, apparently, our saved emails have had some effect. The dealer reports that Kia now wants to have the vehicle transported from Juneau to Seattle for servicing. The downside is that it will take about three weeks, just for the round trip transport (by barge) between Juneau and Seattle. Just the transportation will cost about $3,000. We have suggested that it would be faster and cheaper to fly a technician from Seattle to Juneau to replace the OBC. The roundtrip flight and the service work could be accomplished in a single day. We have not had a response to that idea yet, but then again, we only suggested that idea today. Kia (not our dealer) has been antagonistic, and self-contradicting. 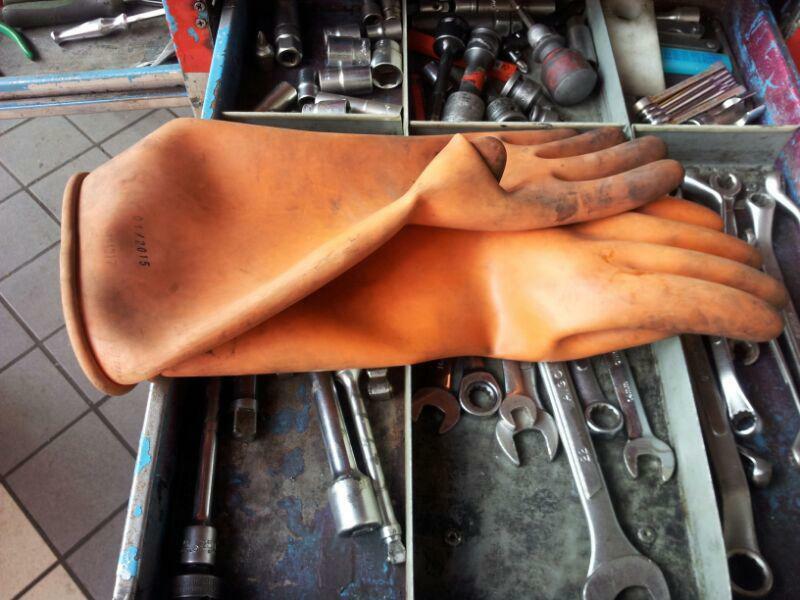 The left hand knows not what the right hand is doing. They speak out of both sides of their mouth. Dealer is great. Car is (we still feel) great. The Kia organization leaves a bad taste. Just as a matter of information... we fully disclosed, from our very first contact that we lived in Alaska, and inquired whether that would be a showstopper in purchasing (actually, we are leasing) the Soul EV. The dealer checked with Kia, and they told us all was fine, and warranty service would be provided in Juneau. 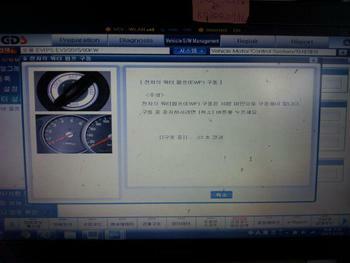 I supppose we should be happy that (it now appears) that they will repair the car. But, we still think they should honor their initial statement that service will be provided locally, rather than having to ship South (meanwhile the lease continues to "tick"). We would really be "up the creek" if we did not have another vehicle, as Kia is not providing any rental replacement. Our Soul EV is basically dead (since we are unable to charge it). BTW, it also damaged our Level 2 charger (Juice Box). That needs to be replaced, too. 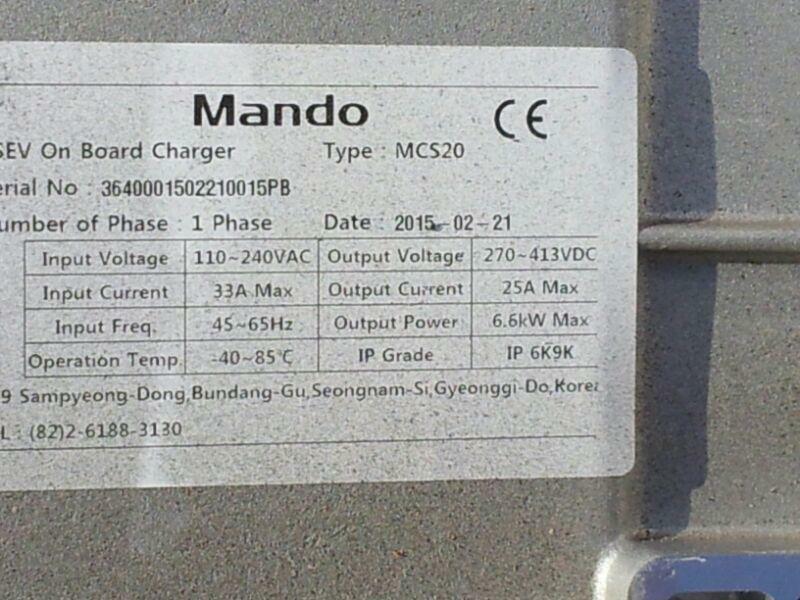 Fortunately, we are renting it from our local electric utility, and they are replacing it at no cost to us. 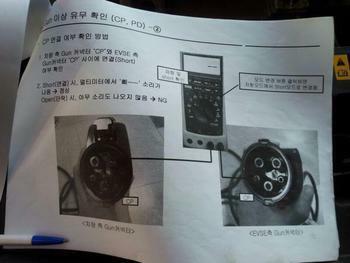 JejuSoul wrote: The charging failures as documented on this thread, and Kia's reluctance to inform us on what is going on, are a strong negative when it comes to recommending anyone to buy a Kia car in future. A shame because in many respects this is a great car... No wonder so many users are frustrated by this bug. You don't know if your car is going to be charged when you need it. I agree completely. For the past two and a half years my Soul has been a fantastic, practical, economical vehicle for my family. I've enjoyed owning and driving this car much more than I thought I would. However, charging faults related to an issue with the OBC caused me a degree of stress and anxiety almost from day one. 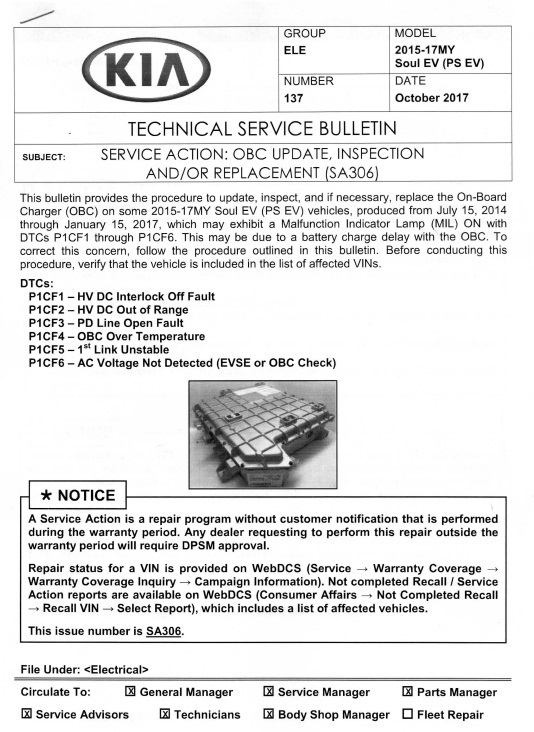 The OBC was eventually replaced under warranty at no charge, but I won't buy another Kia/Hyundai EV and won't recommend one to others until these issues are fully resolved. 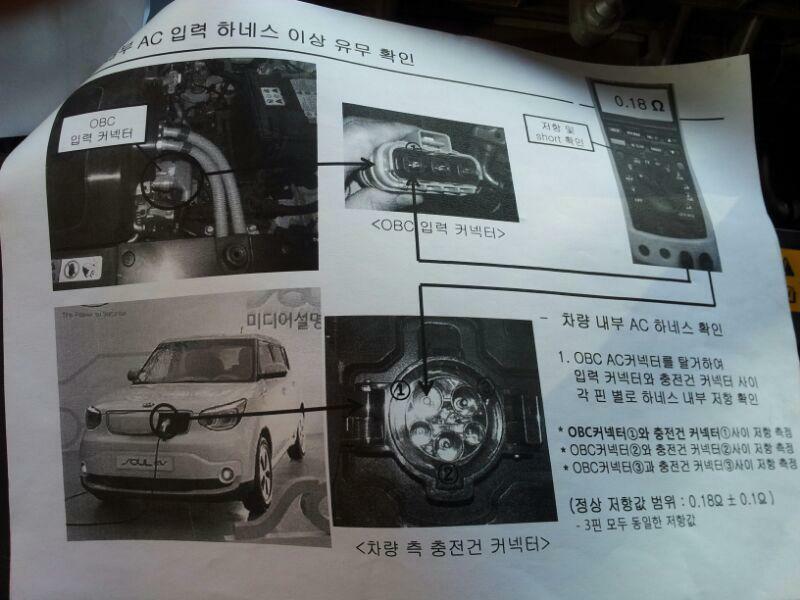 There does seem to be some action by Kia on this issue - at least in the US. Although it is not clear to me what this 'test' actually does. see - : What's fixed in 170069 Logic Improvement? My car continues to misbehave. Am charging again right now after the multiple failures a few days ago. Another 20 minutes later and it is still working, but that is the last time I will check tonight. 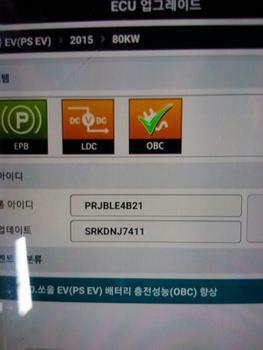 Here's the display from Kia's KDS tablet showing the new ROM ID. My car is a 2015 and previously charged at close to 32A on my home c harger. The new update changed my software to that used in the 2016 cars. This limits the maximum current by about 10%. Using Torque I had to swap the codes in my phone from the 2015 version to the 2016 version. 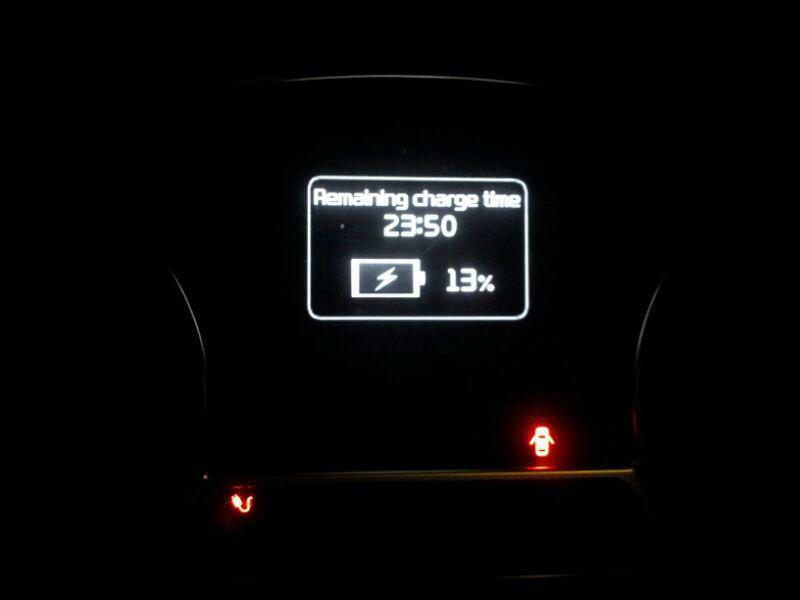 Despite this update my car continues to show really strange charge times. It should show 1 hour. They have ordered a new OBC for me. Last edited by JejuSoul on Wed Jun 27, 2018 9:52 am, edited 1 time in total. I had this OBC firmware update (or corresponding, the european OBC HW is apparently different) 3 months ago when doing the 75000km service. There was no notable function change afterwards, except for the MY2016 codes. 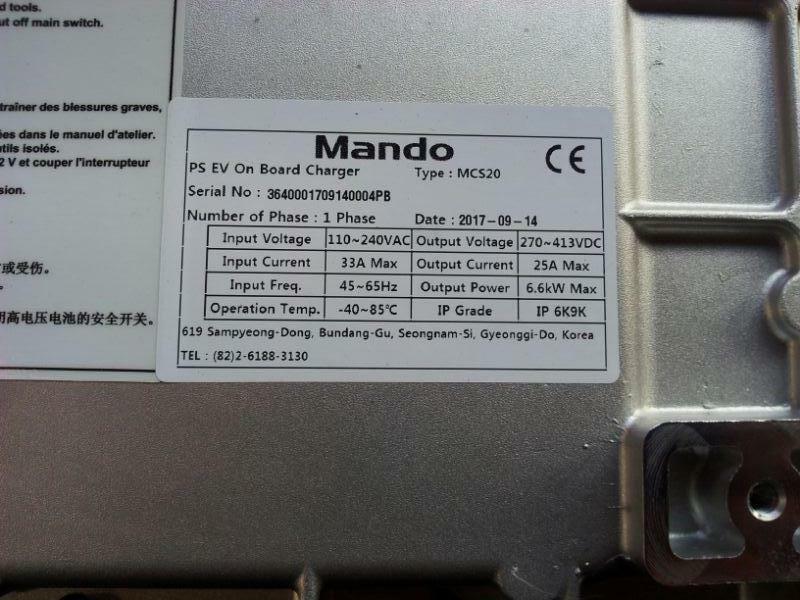 Not sure if the 6.6kW specification is for the input or the output of the OBC, but still, 240V x 27.5A = 6600W. It's very unusual for me to charge at the full 27.5A, at home I always use the 2.0kW (8.7A) EVSE that was provided with the car. My car was limited to 32A for the AC input current until yesterday. 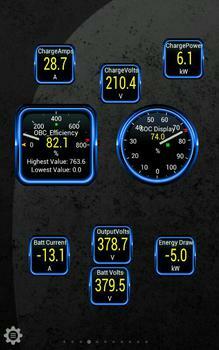 The highest input power I commonly saw was 7.2kW. That is 32A at 225V. 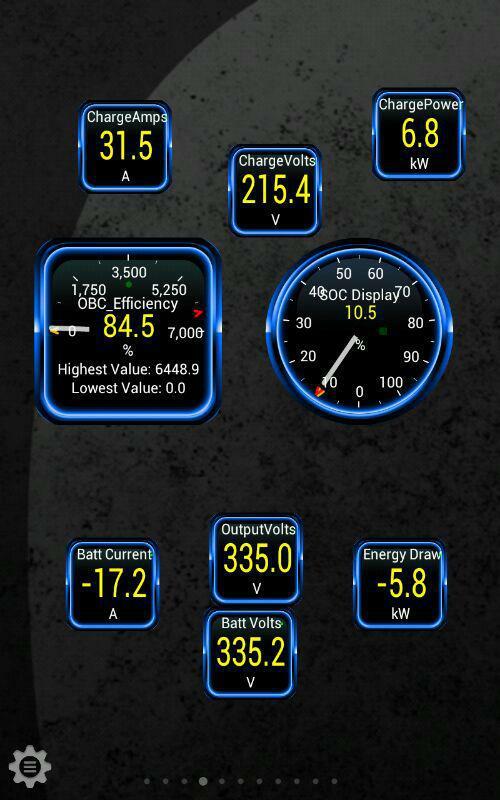 Hence I assume the 6.6kW OBC limit is the output power limit. 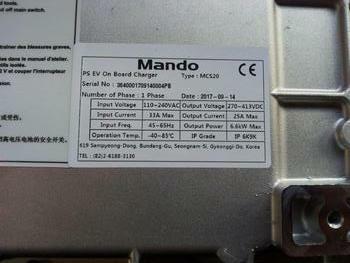 Edit: yes it is 6.6kW output power. Here are the labels from my original and new OBCs. The cars in Canada and US have the same OBC software as me. The software limitation on MY2016 cars is exactly 10%. down from 32A to 28.8A. I didn't know before that MY2015 cars in Europe were already software limited. My case of OBC failure is unique. No other car has reported the same erratic behavior as mine. It fails sometimes. It works sometimes. 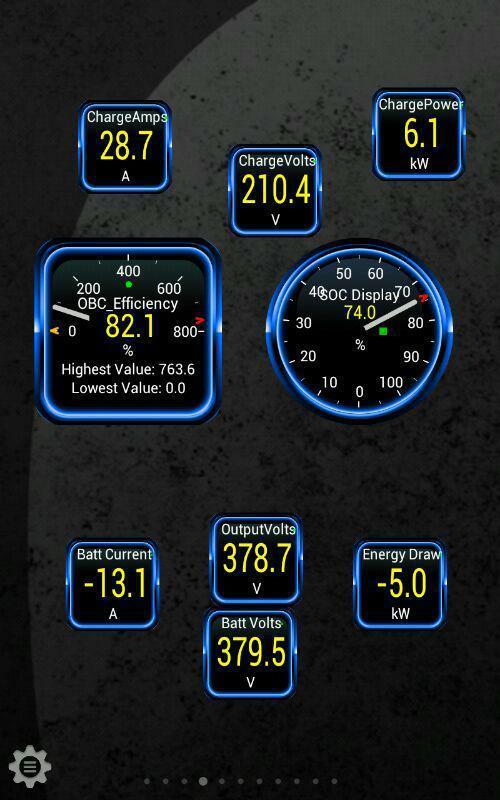 The commonality is that at the start my car seems to draw a much lower current than is actually available. It then reverts to the real value or fails. I am also luckier than everyone else in that I have a Kia garage 500 meters from my home. They are very supportive. 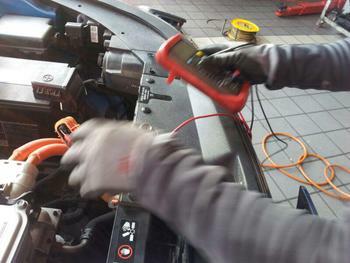 Both the owner and the mechanic also have Soul EVs. There are also many hundreds of fast ch argers within driving distance of my house. 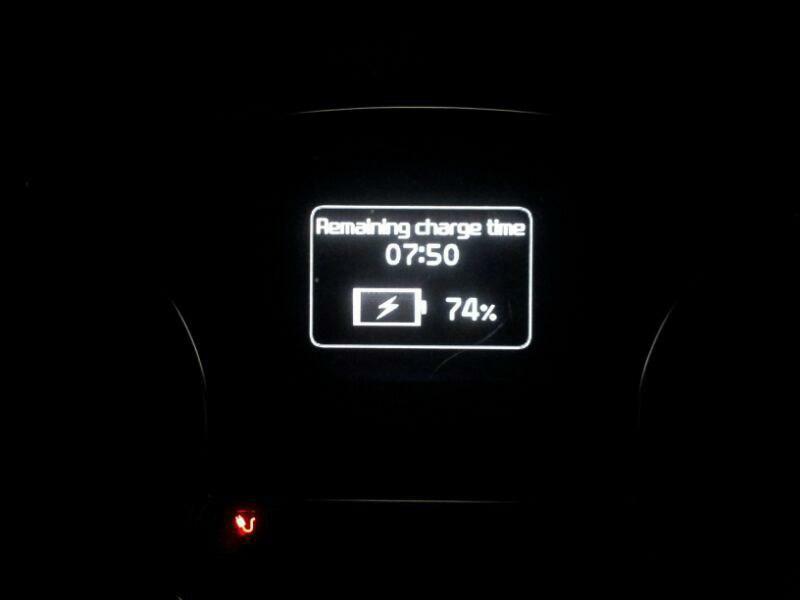 I can keep driving my Soul EV as normal while we wait for the OBC to be delivered. 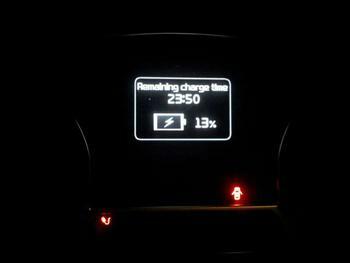 The hassle is that I charge at off-peak rates which begin at 11pm. Going outside in the winter every half an hour to check that charging is actually working is not enjoyable. Based on a very small sample size - Elmil and SoulEV2016 - it seems that slower charging is beneficial for less battery degradation. In future I would actually prefer to slow down my normal charging speeds from 32A to 16A. I don't have the choice at the moment, but changing my EV SE to an openEV SE would give me it. Last edited by JejuSoul on Sat May 12, 2018 7:29 am, edited 2 times in total. 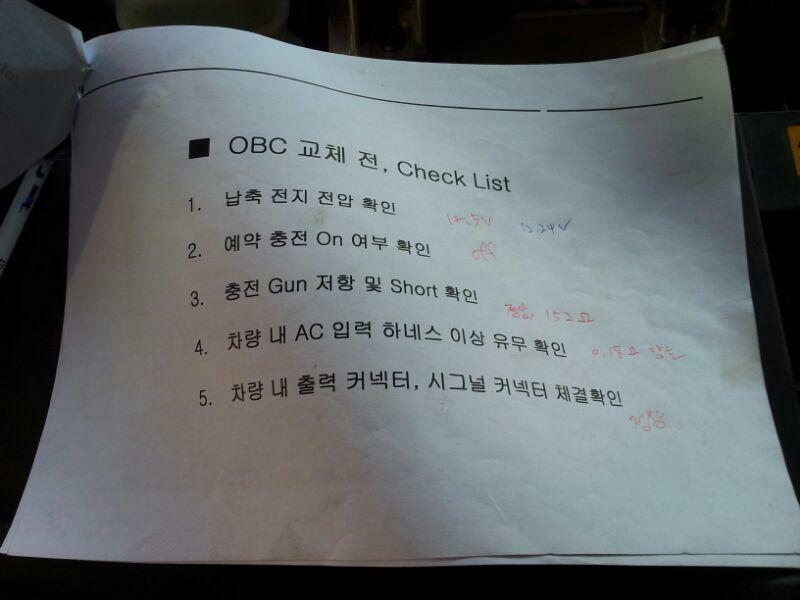 I had my OBC fixed on Thursday. It took an hour. Excellent work by the local Kia garage. Car now charges fine. I will post a detailed series of images from this repair tomorrow. First though I just found these pictures on the Quebec Soul EV Facebook thread. 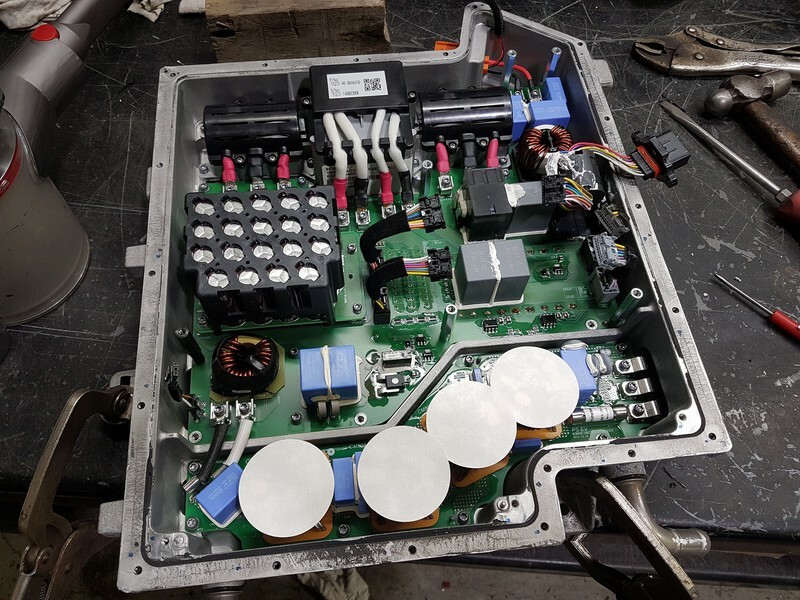 The first time I have seen the inside of one of the OBC units. 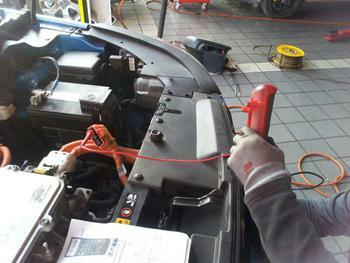 The OBC fix was done at Véhicules électriques Simon André. This is the (first) used EV repair shop in Quebec. So it's not a Kia dealership. 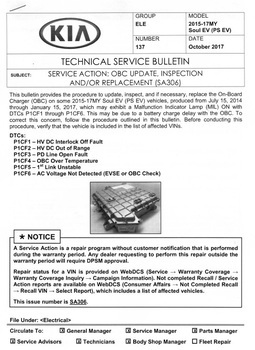 As the car was bought in the US, the warranty does not apply here so that's why they were on their own to change the OBC. They took the opportunity to open the OBC case to check if something is broken and repairable. 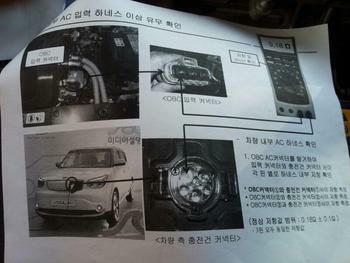 The good news here is that it is possible to fix an OBC out of warranty without going to Kia. 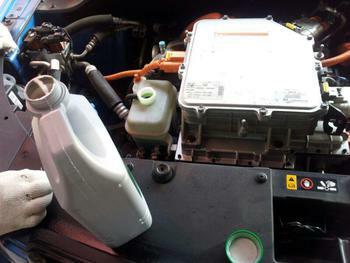 The one step that is not possible for DIY fixing is the recirculation of the cooling fluid. In this case they didn't do it and everything was fine. Don't know if they were just lucky because it was Quebec winter. But it should be possible to do this by filling, driving a short distance and then filling some more. 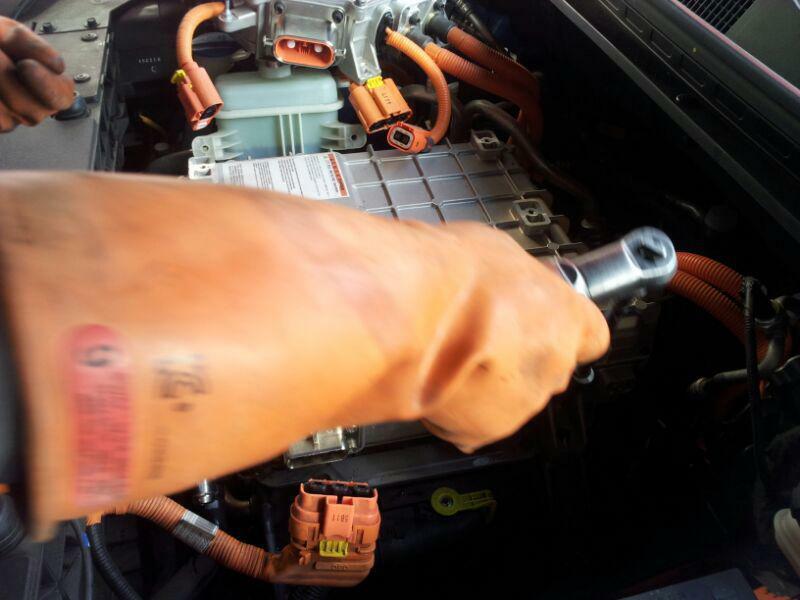 Disconnect the 12V battery and wear thick rubber gloves to disconnect the high voltage orange cabling. Last edited by JejuSoul on Thu Dec 14, 2017 7:44 pm, edited 2 times in total. A few days after having the OBC Update. 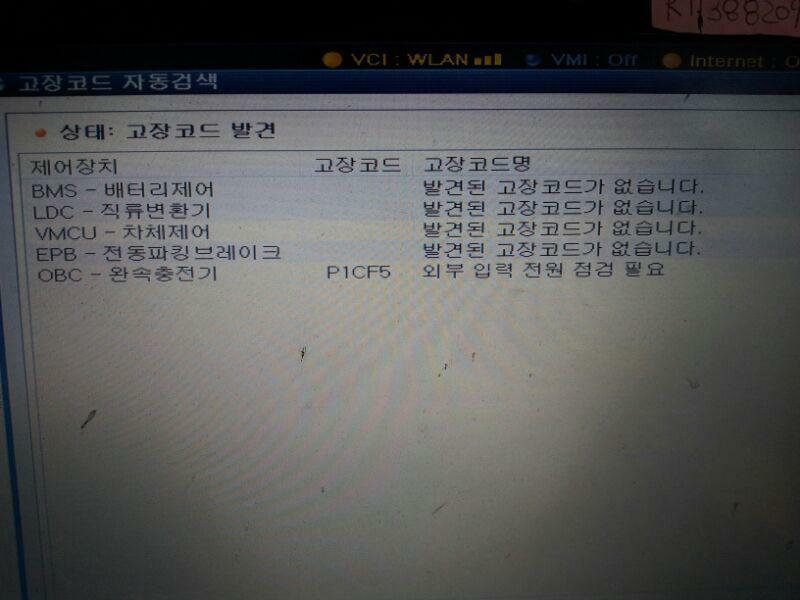 I had the Error Code - P1CF5. 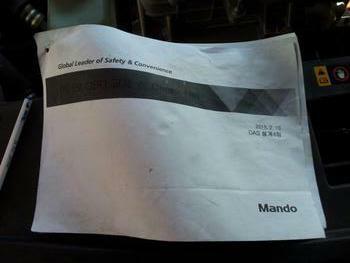 Here's the well-worn manual that the tech guy used to check that it was the OBC that was broken and not a cabling fault. He had done this many times before and went through these steps fast. 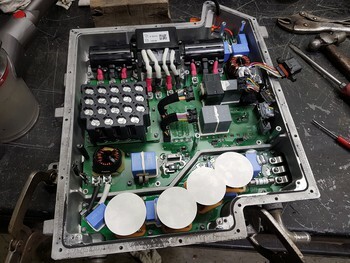 Here's a couple of photos showing the checking of the cabling. He didn't seem bothered if the tolerances were slightly out. 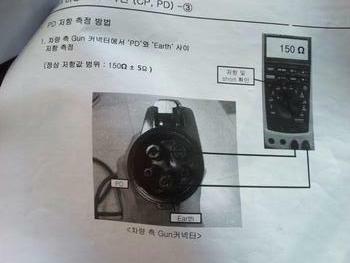 For example the 150 Ohm +/- 5 showed up as 185.